Other expenses exist which are not covered by marching band fees, such as instrument repair, extra event fees, band and color guard expense, trip fees, etc…We try to keep these fees to a minimum, so we are called upon to generate extra funds. Students have an opportunity to increase their student band account for various Band & Color Guard related expenses throughout the school year. Do you have a great fundraising idea or suggestion for a service to make the SHHS Band & Color Guard Music Program even better? We always want to hear from our parents and supporters, and welcome their comments and suggestions for fundraisers and other opportunities to make the SHHS Band & Color Guard Music Program even more successful ! 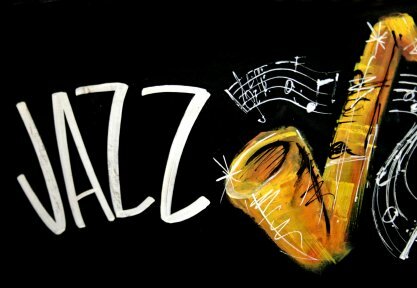 If you have an idea that you would like to present to the Band Booster Executive Board, just contact our Fundraising Coordinator (Robyn Gaitan) or any member of the committee. We will discuss your suggestions on our next meeting and see how we can implement them. There is always room for additional opportunities for our students to succeed and our parents to get involved ! Thank you parents, guardians and students for your support and participation. Here is some information on each of the fundraising opportunities we have. Goodwill Fundraising Event ! ! Donate your slightly used goods and fill the Goodwill truck! The more we collect from students, parents, and the community, the more Goodwill will donate to the South Hills Band Boosters. SOUTH HILLS HIGH SCHOOL BAND AND COLOR GUARD FLAPJACK FUNDRAISER EVENT ! ! You are invited to join South Hills High School Band and Color Guard for a Flapjack Fundraiser event ! Simply contact the event organizer to purchase your tickets and come to the Applebee’s on the event date listed below for a delicious pancake breakfast. Thank you in advance for supporting our organization and enjoy your meal ! First Annual Vendor Fair ! ! South Hills Band Boosters will be hosting a Vendor Fair at South Hills High School on September 16, 2017 starting at 9:00 a.m. to 3:00 p.m. The South Hills Band Boosters is a non-profit organization. All proceeds raised by this event support the South Hills High School Band & Color Guard Music Program. More details to follow. If you own a business and is interested in reserving a space, please contact Debbie Ringo at dringo.shhsband@gmail.com for details. The Cash For Shoes Fundraiser has been very successful for many of our families. You will receive money based off the weight of the shoes you collect. Let’s Get in the Holiday Spirit – Christmas is Coming ! 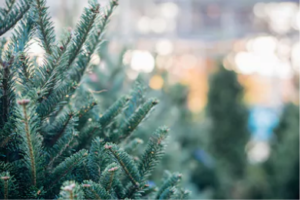 Once again, we are selling beautiful fresh-cut Christmas trees and wreaths. Proceeds go towards the student’s fundraising account. Orders are being taken now. Please CLICK here for the order form for download. (please print two copies and give one copy to Debbie Ringo to complete your order). Contact Debbie Ringo at dringo.shhsband@gmail.com for details. During the holiday seasons many people purchase Sees Candy to distribute as gifts. 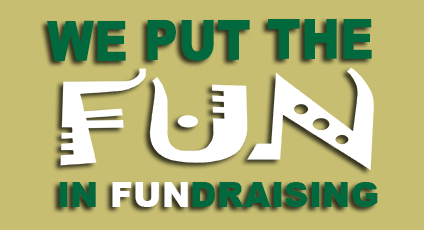 See’s Fundraising Programs are Quick, Easy, Profitable, and Fun ! 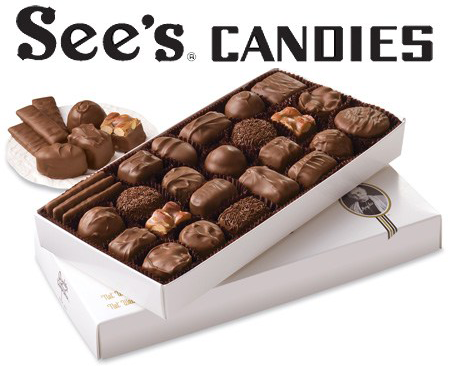 The students sell See’s Candies and earn a percentage of their sales that goes to their individual account. Each year we conclude our Marching Season with our annual Appreciation Dinner. You will receive 100% profit for all the tickets you sell! 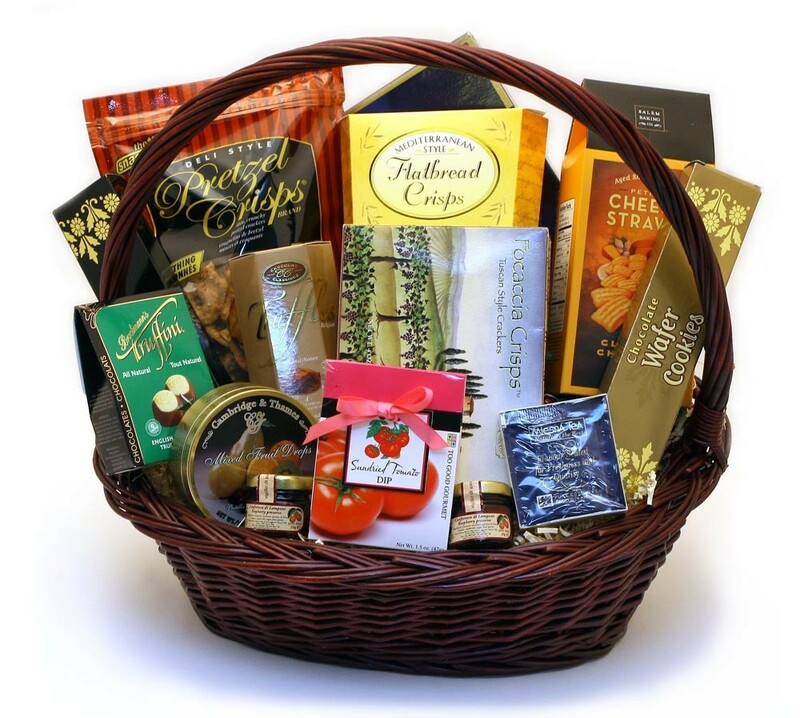 We also give you the opportunity to put together gift baskets, which go into a silent auction at the dinner. You will receive 100% of what each basket you prepare sells for ! 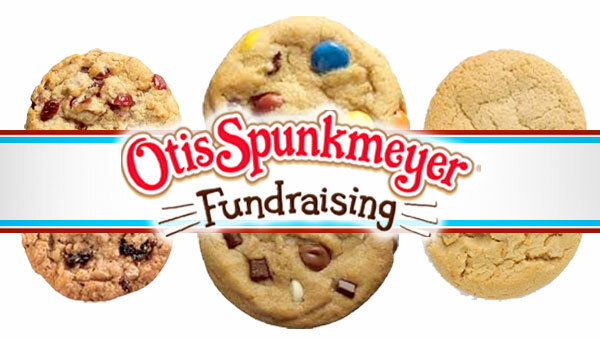 2016 was the first year we sold Otis Spunkmeyer Cookie Dough and MANY students had a great deal of success. A percentage of each sale will go into your account. Each ticket you sell will go to your account. 50% of each ticket you sell will go to your account. Help Us Raise Funds … At ZERO Cost to YOU ! ! ! AmazonSmile is a simple and automatic way for you to support South Hills High School Band Booster every time you shop, at no cost to you. When you shop at smile.amazon.com, you’ll find the exact same low prices, vast selection and convenient shopping experience as Amazon.com, with the added bonus that Amazon will donate a portion of the purchase price to your favorite charitable organization. You can choose from nearly one million organizations to support. That amount might not seem like much, but it can add up if you have enough people participating. Help us spread the word by letting friends, families and businesses know to choose South Hills High School Band Booster as their charity of choice when shopping on AmazonSmile. We encourage all shoppers to share their purchases on AmazonSmile to promote the program and increase awareness of this easy way to give to South Hills High School Band & Color Guard Music Program. it is a nearly effortless way to earn a slice of all the billions of dollars being spent on Amazon. Thank you for your participation in the AmazonSmile program ! WHEW ! This sounds like a lot of fundraisers, but this list is for the entire year. There is so much variety that we hope everyone will find a few they will work hard at supporting. We are always looking for new and exciting ways to raise money for our program and welcome all suggestions !